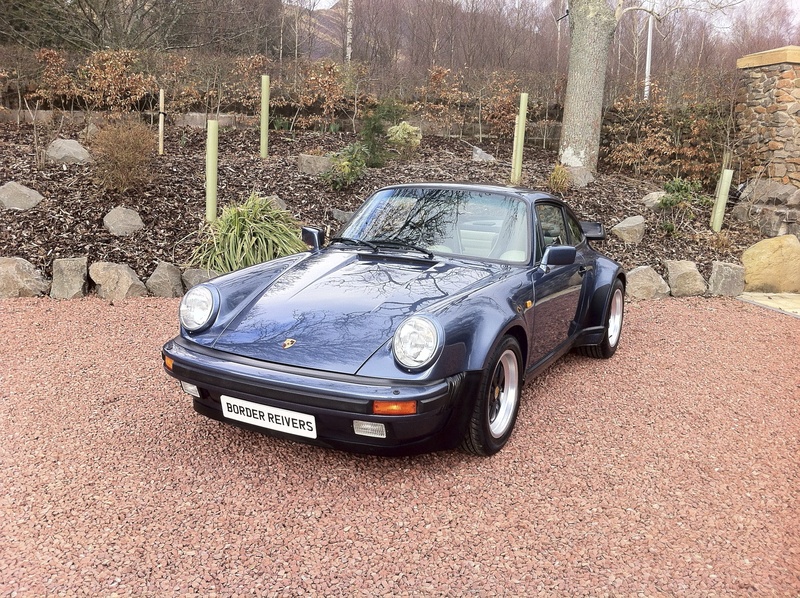 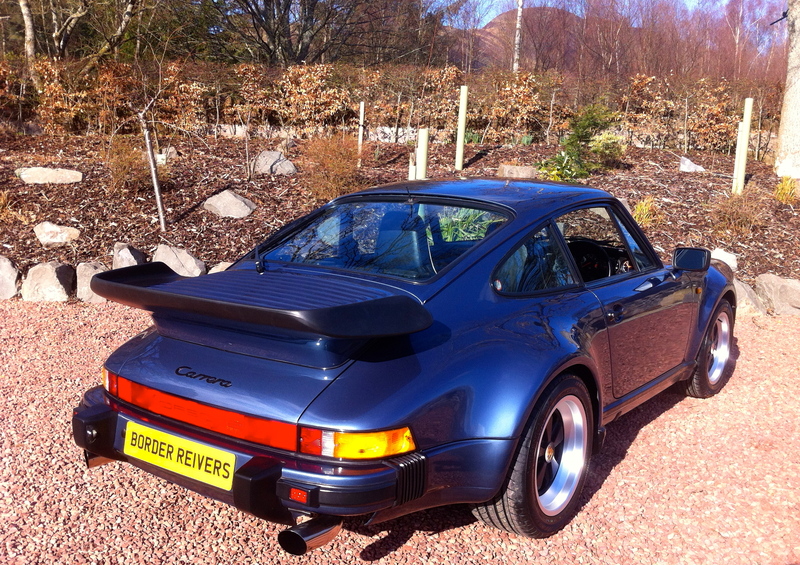 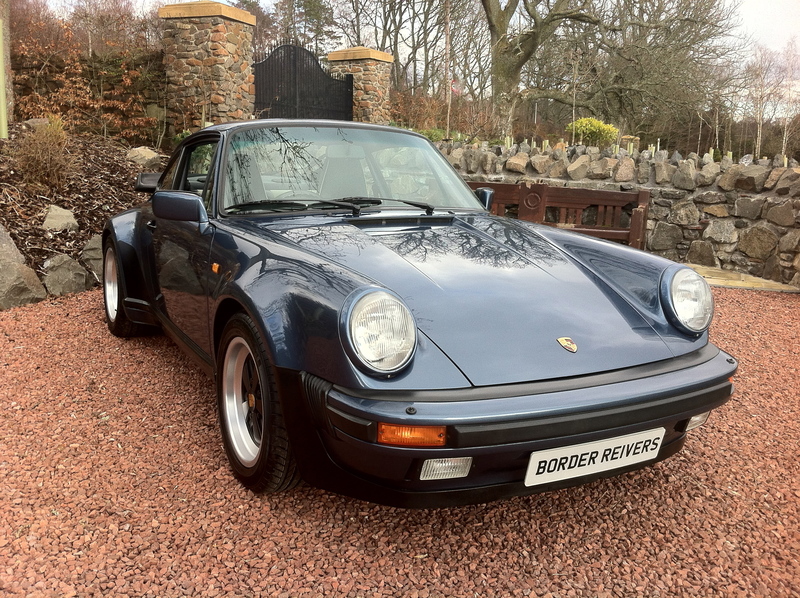 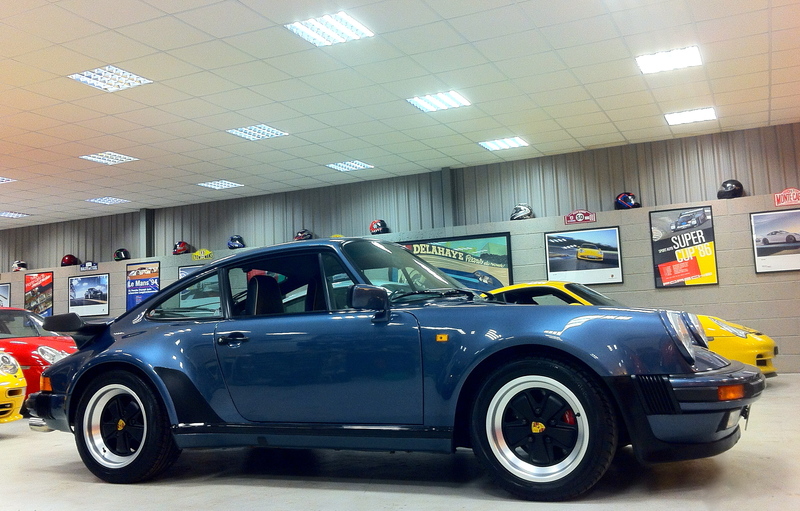 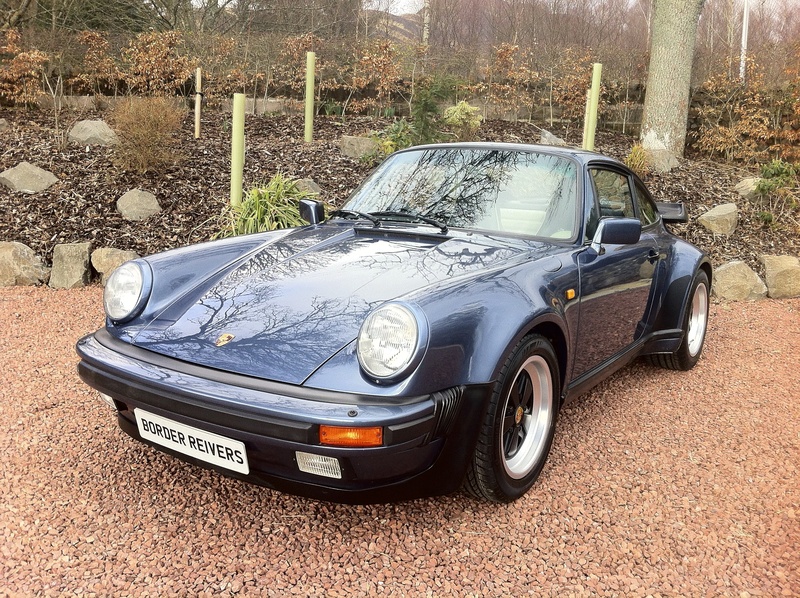 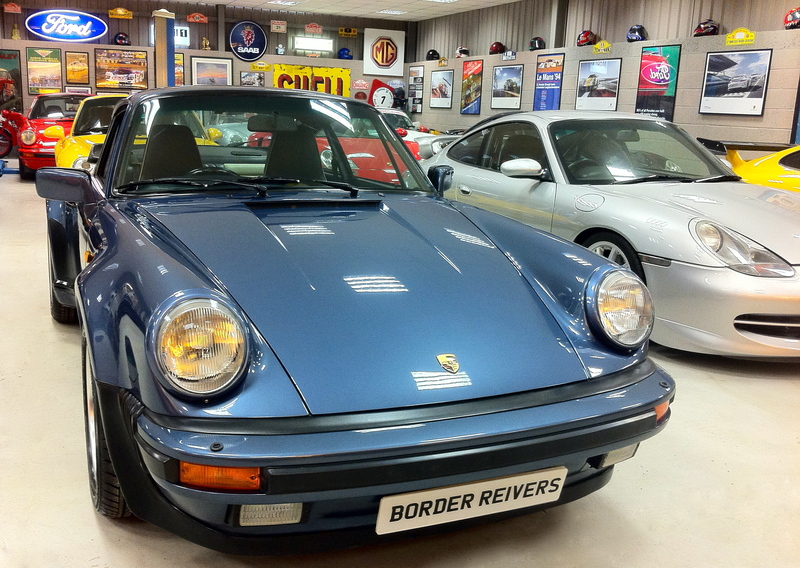 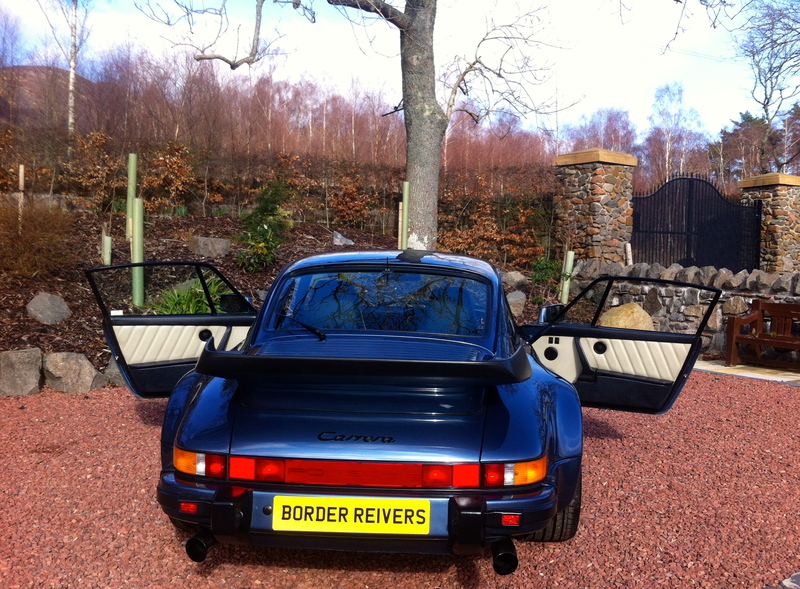 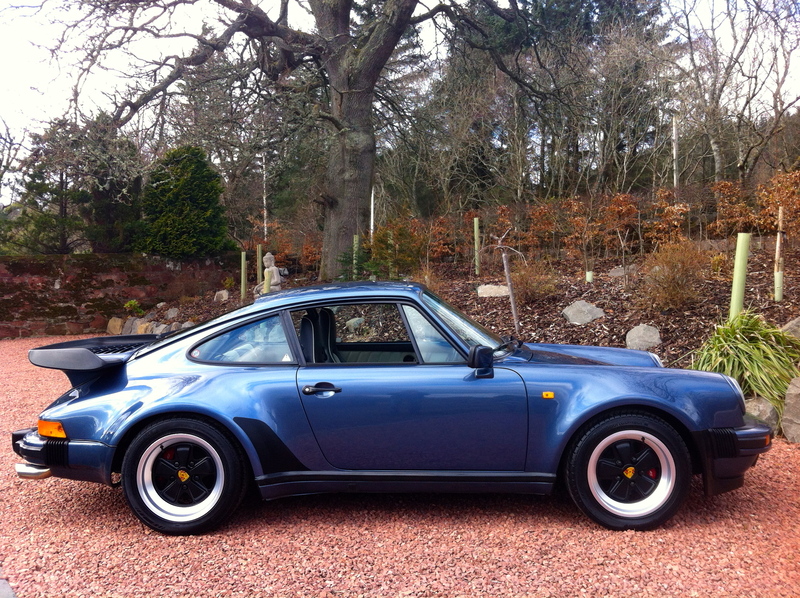 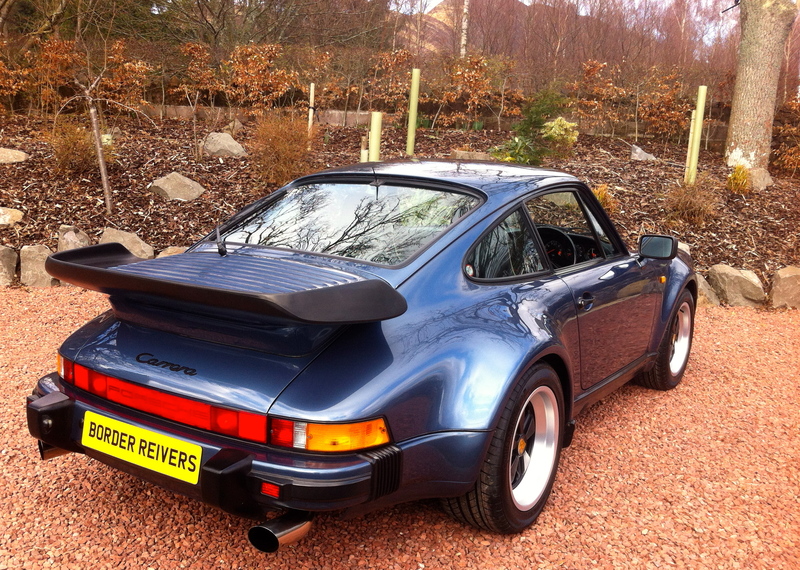 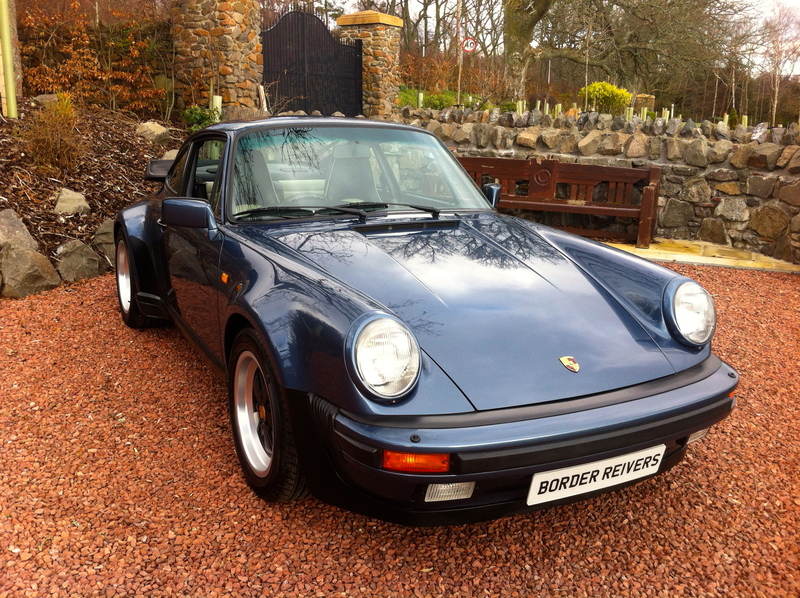 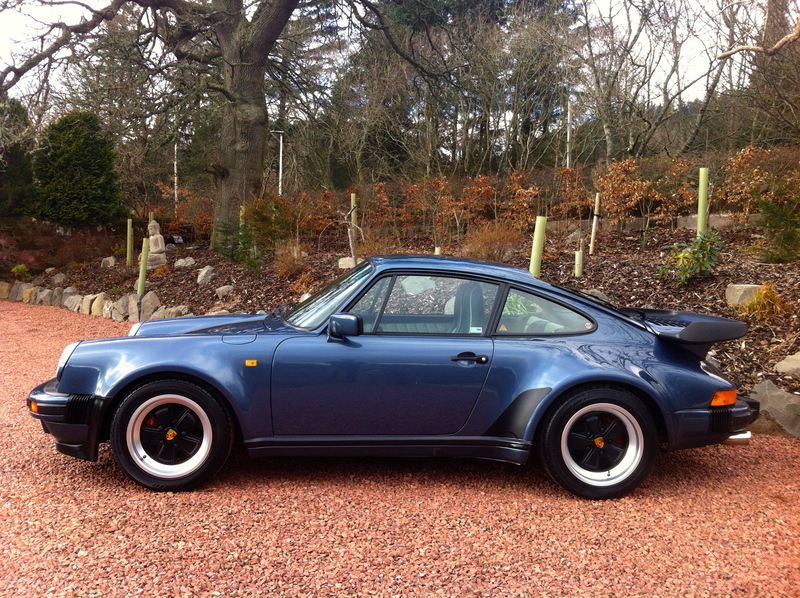 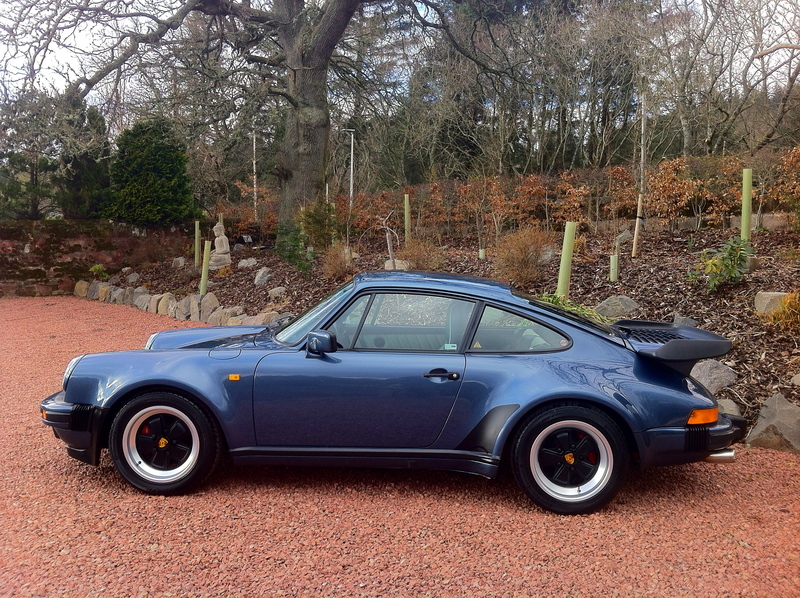 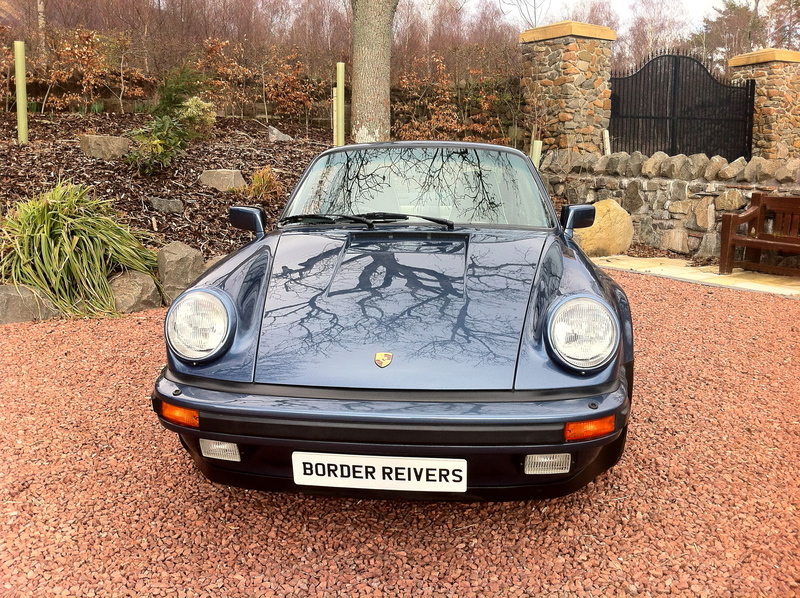 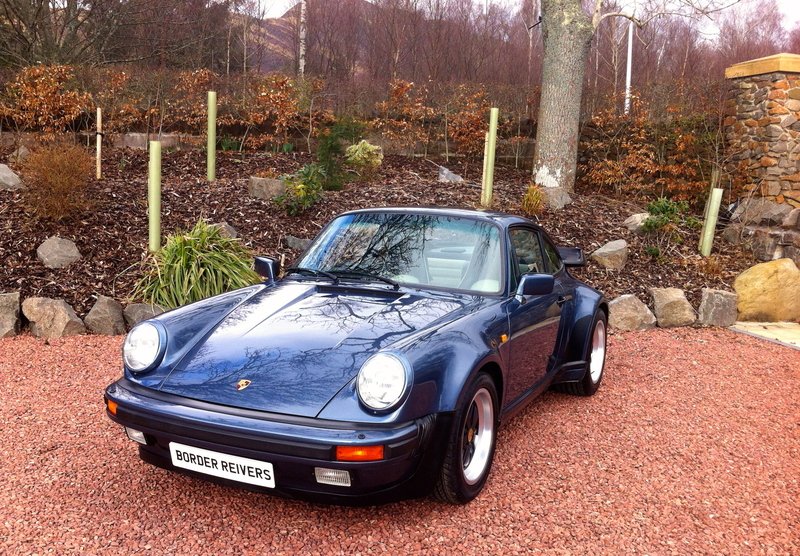 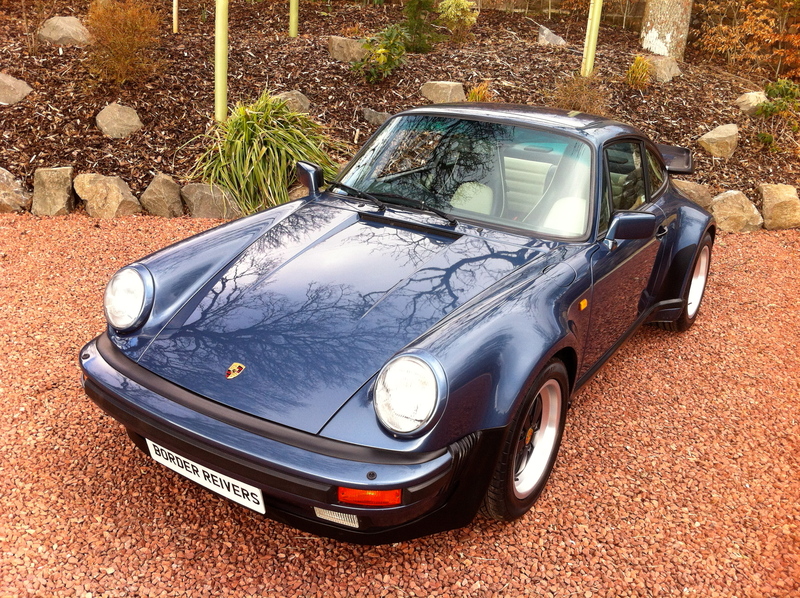 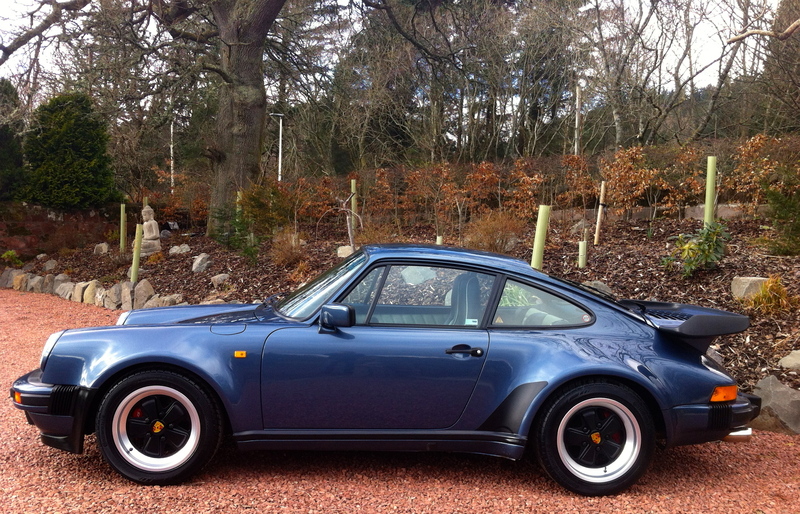 Border Reivers are delighted to be offering this Porsche 911 Supersport in Baltic Blue for the 2nd time.Its a 1989 0n a G-reg. 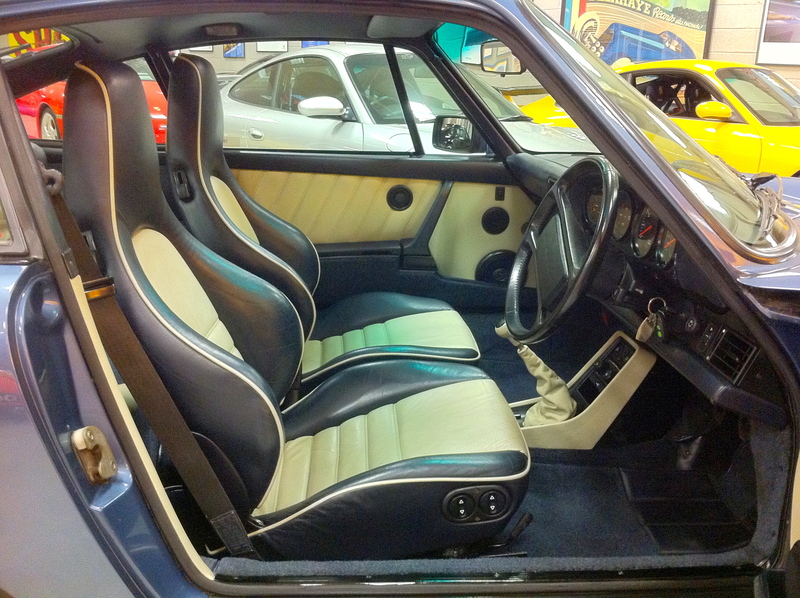 This is a genuine factory Supersport which is basically a Turbo bodied car without the costs associated with the Turbo engine. 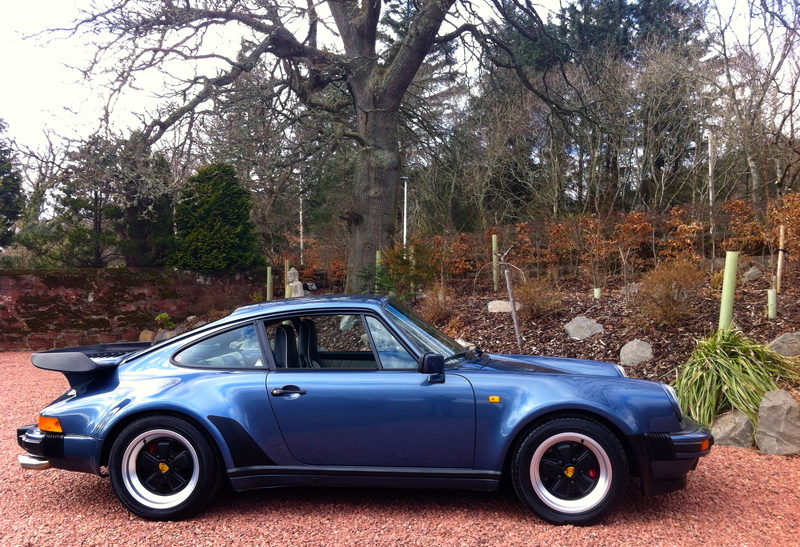 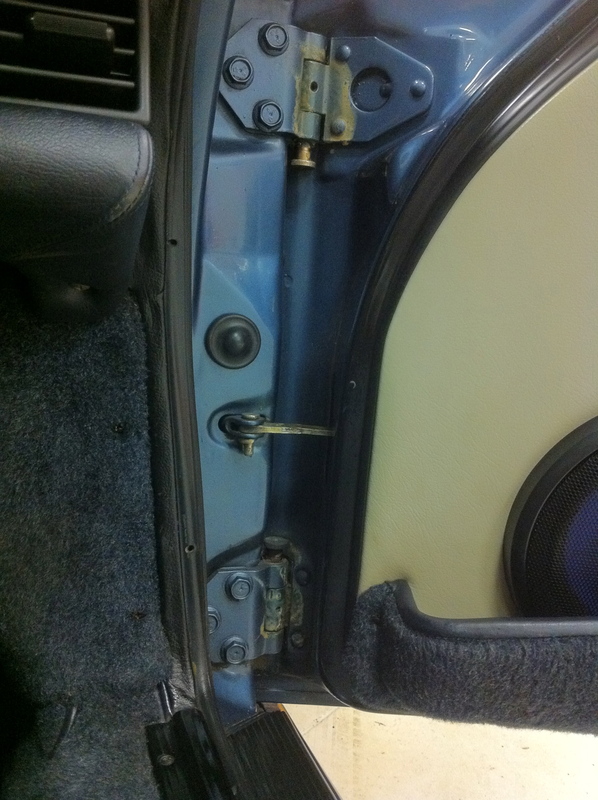 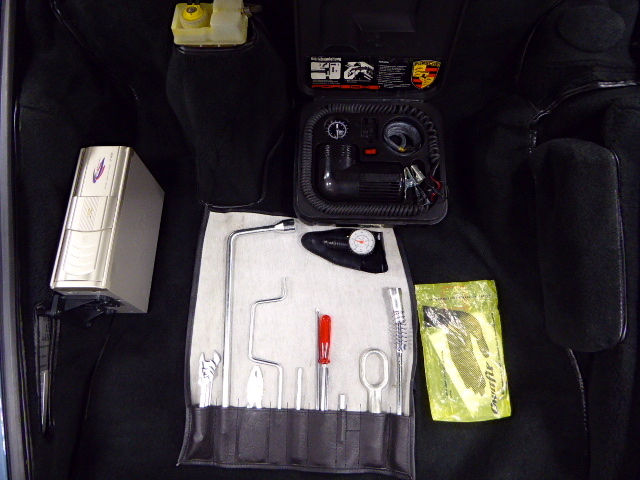 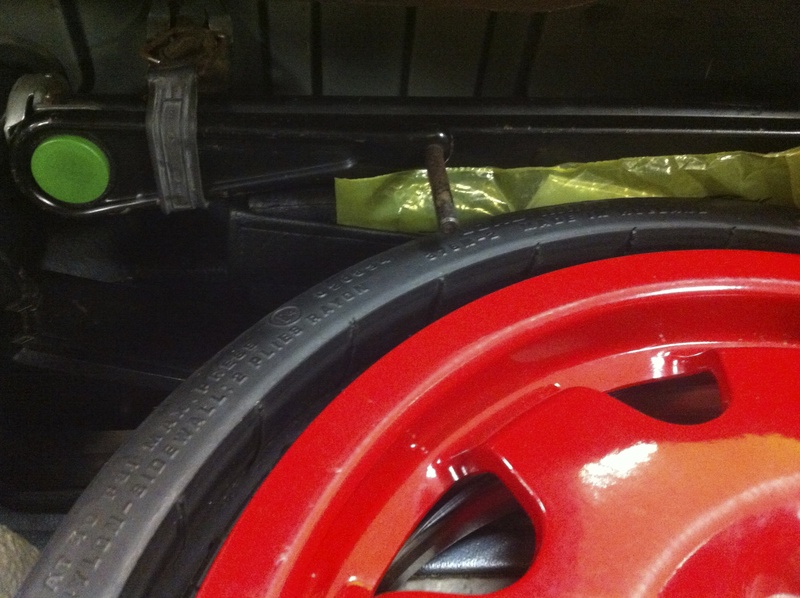 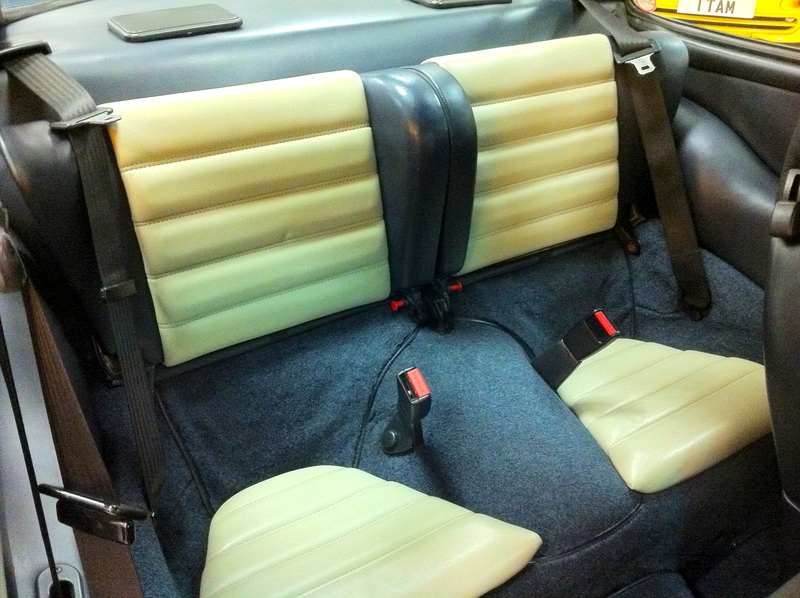 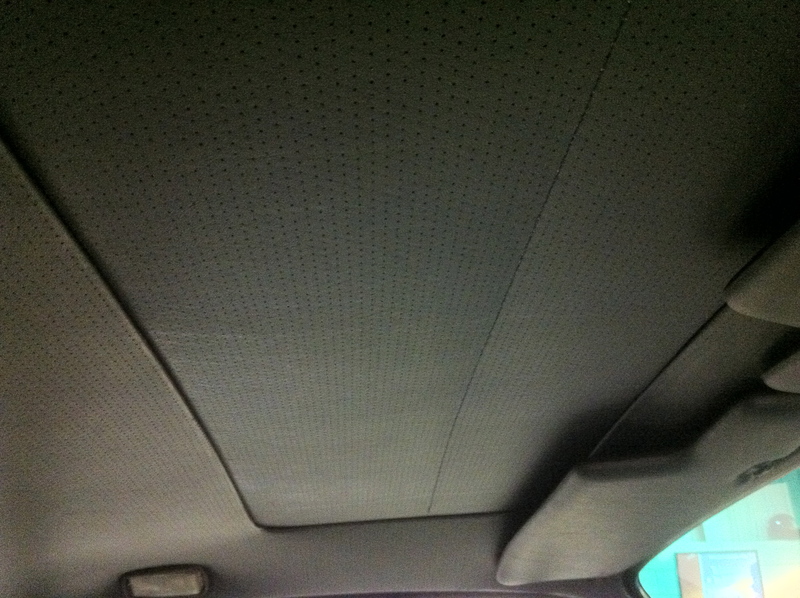 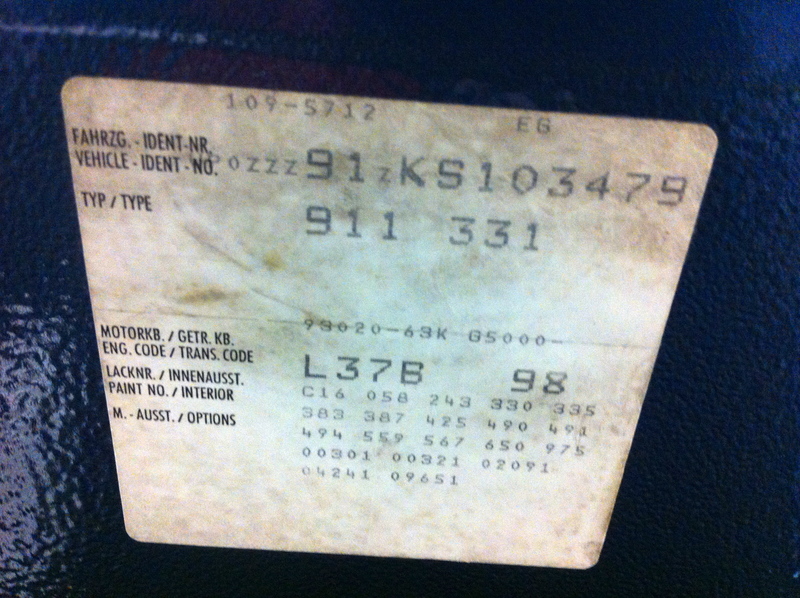 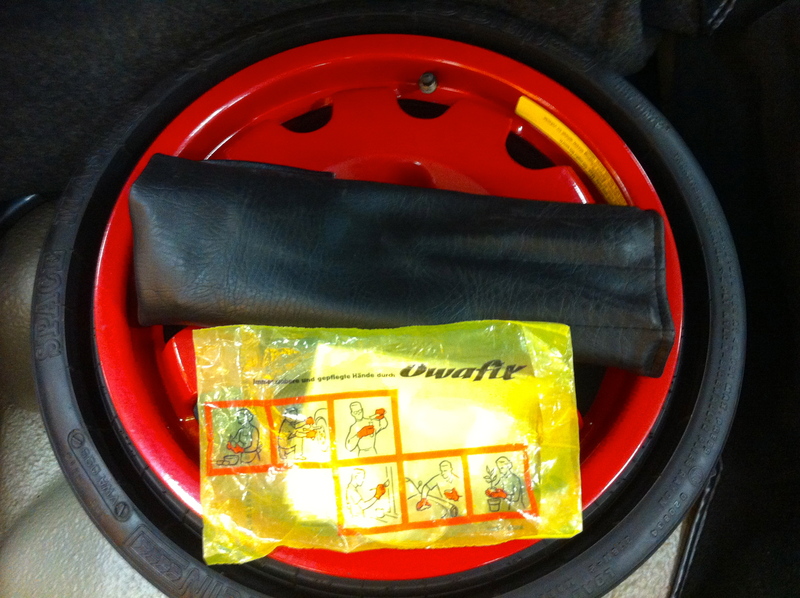 This is the final year of production for the 3.2’s, with a full service history & just 70k miles. 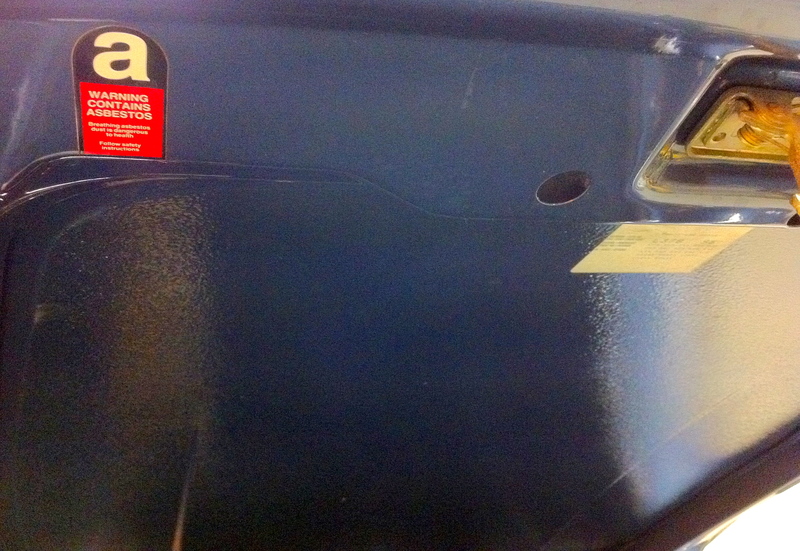 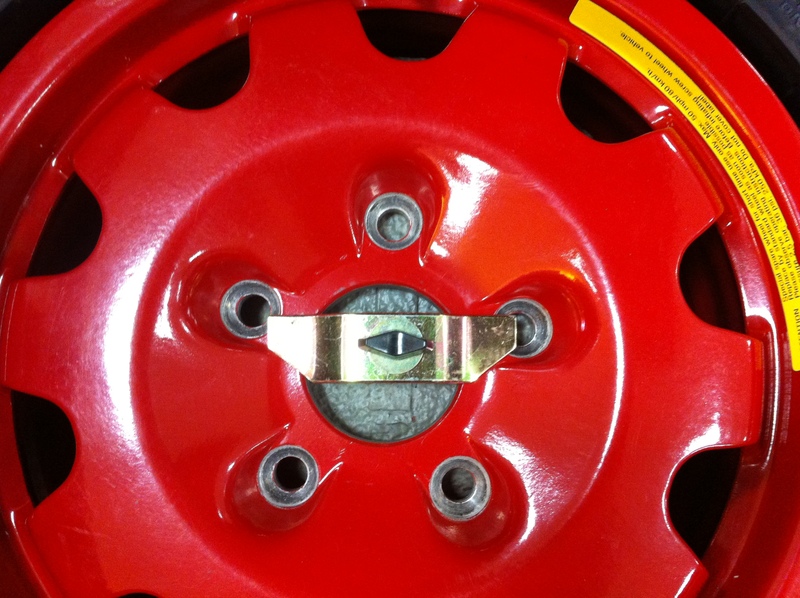 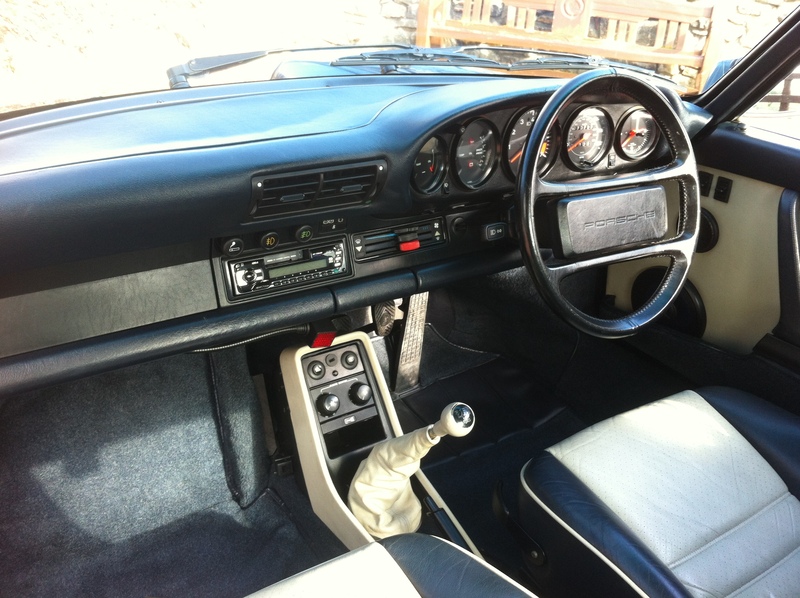 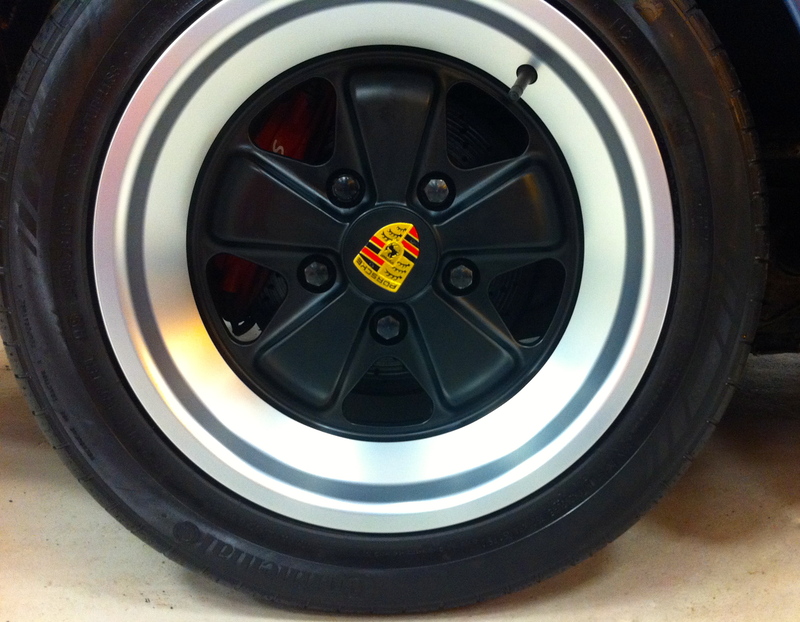 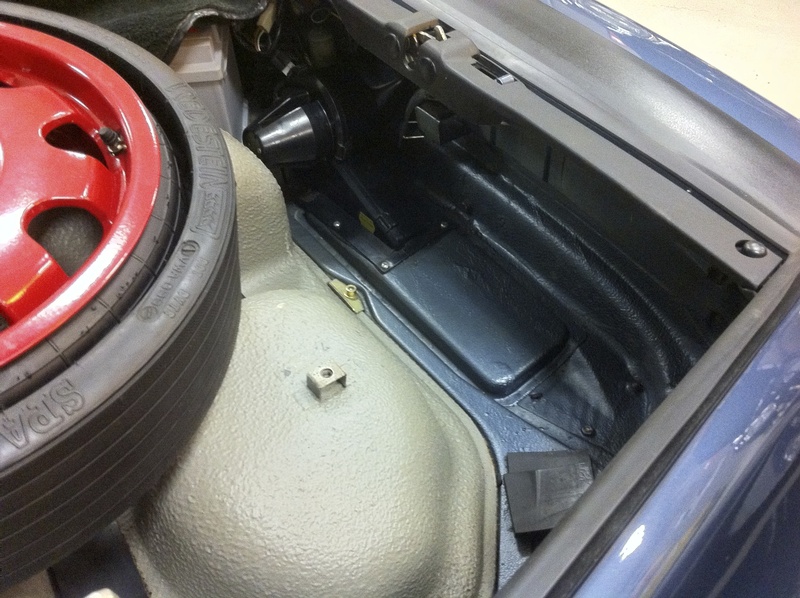 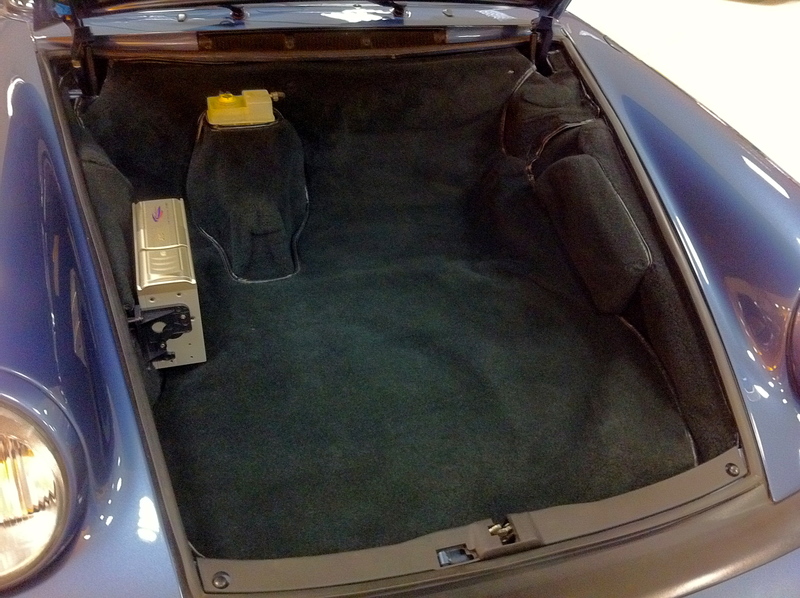 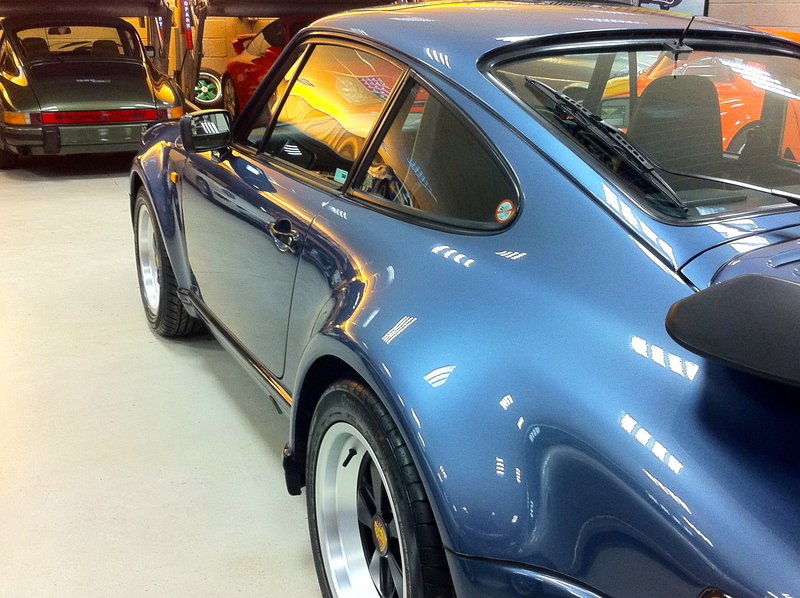 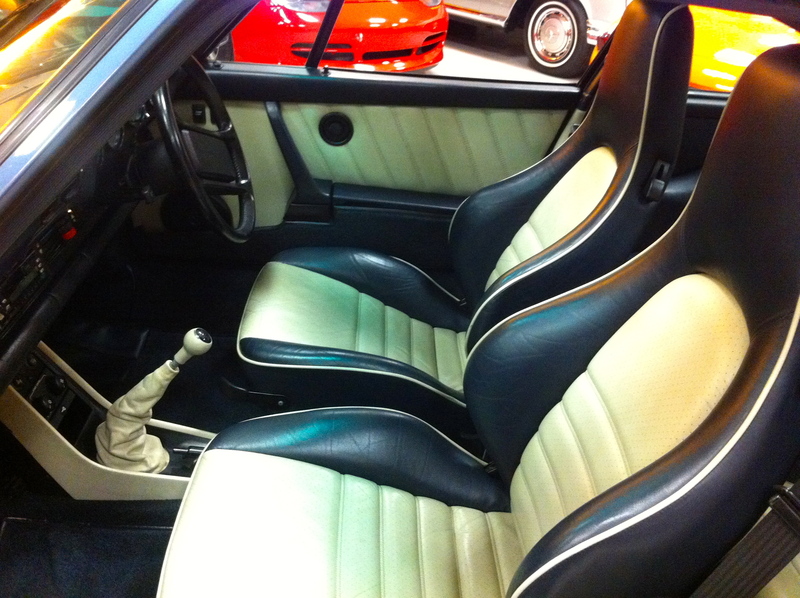 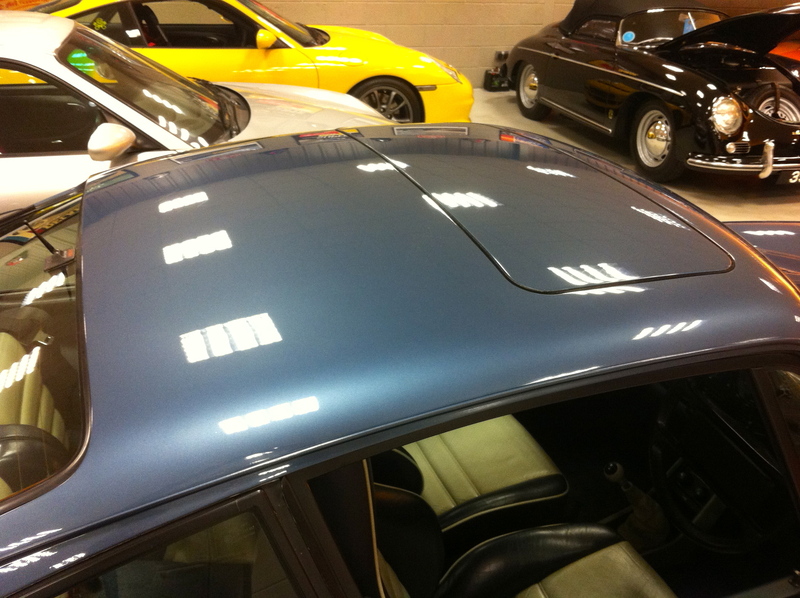 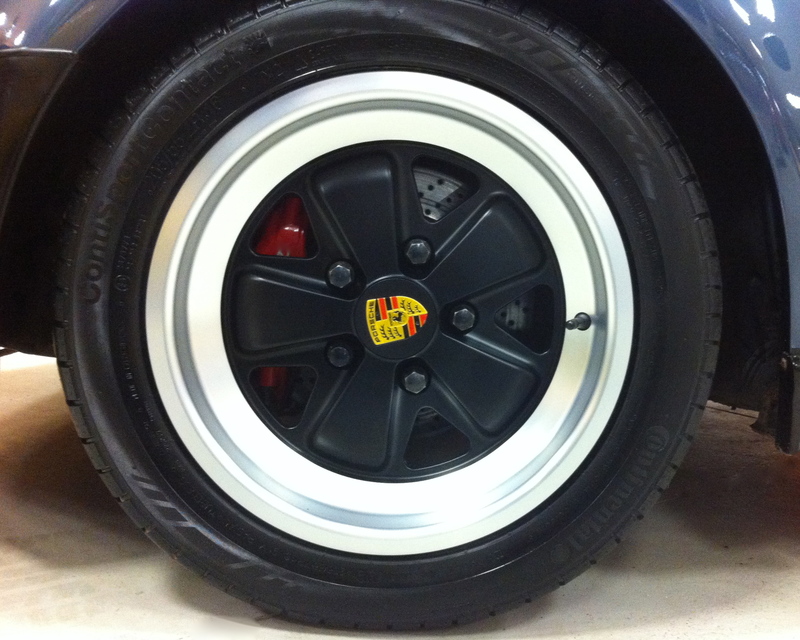 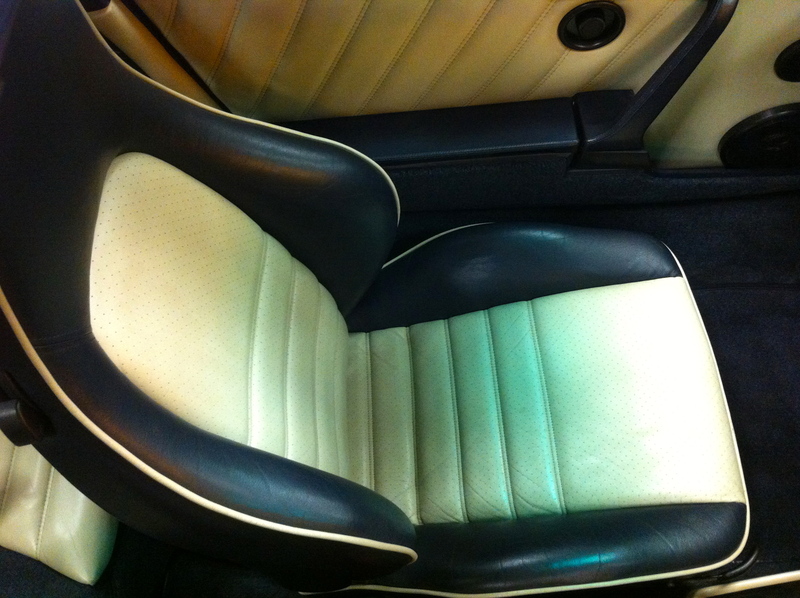 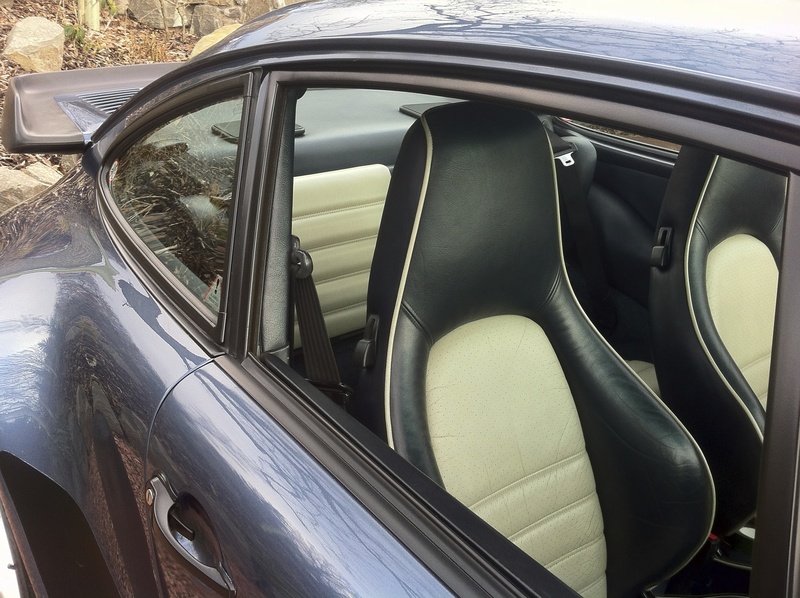 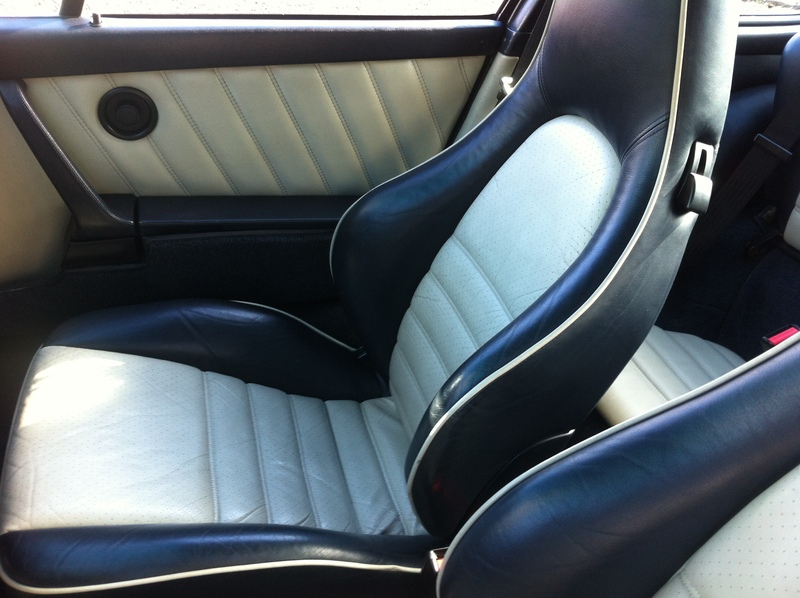 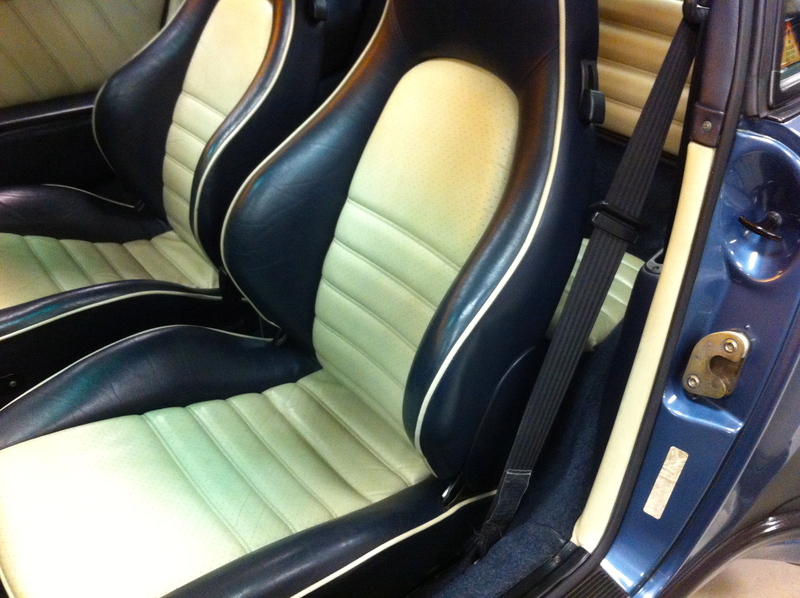 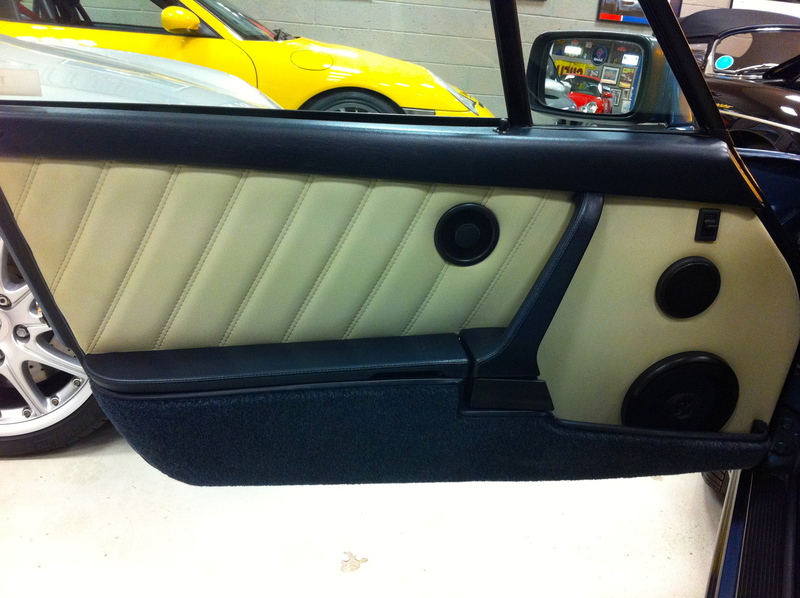 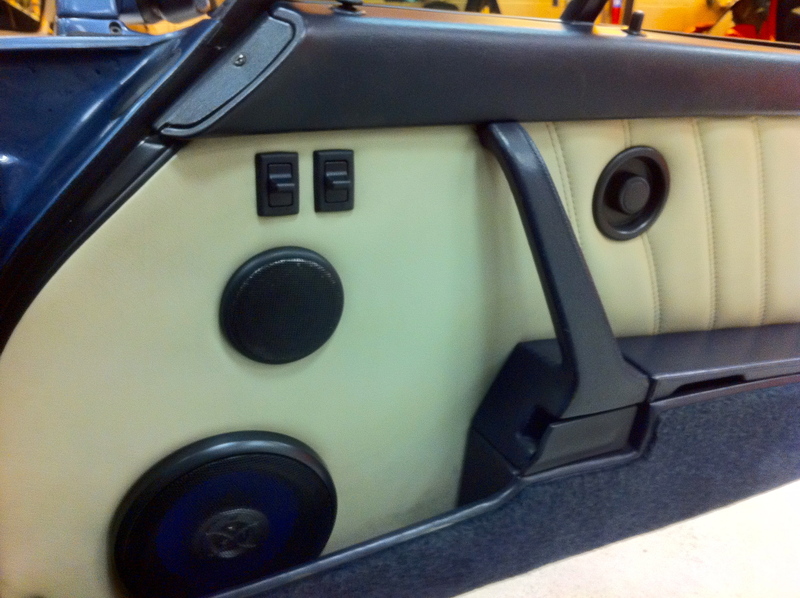 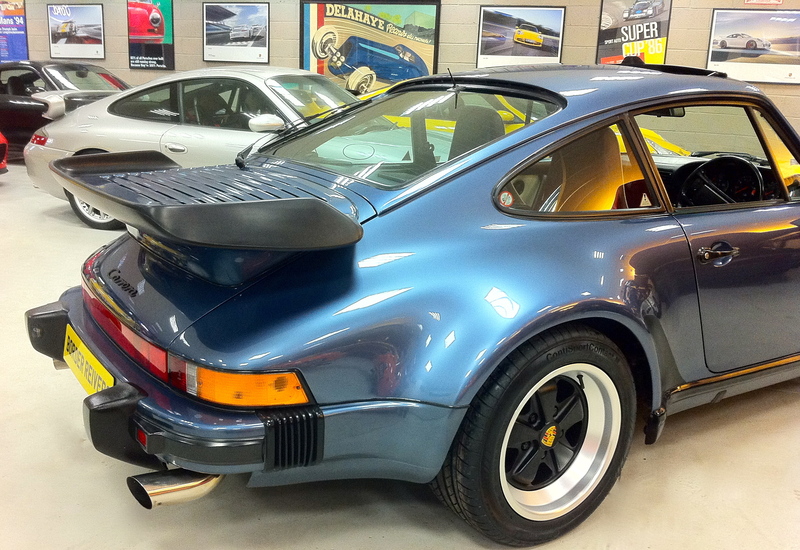 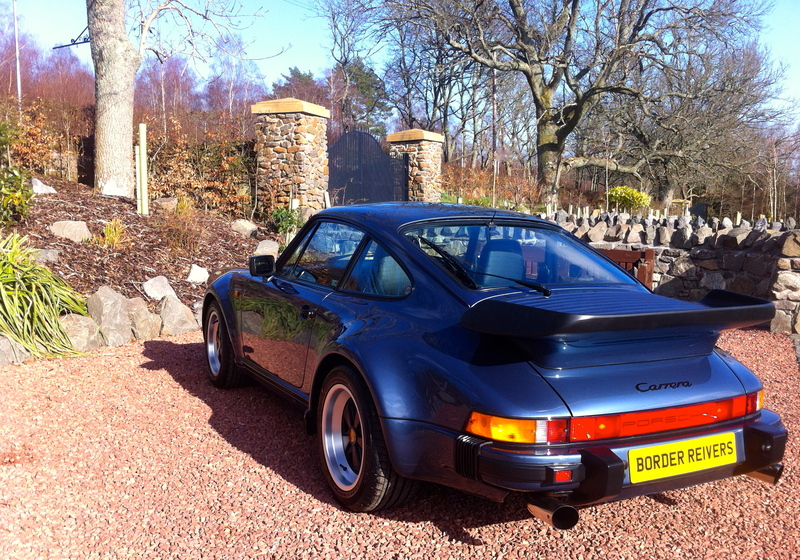 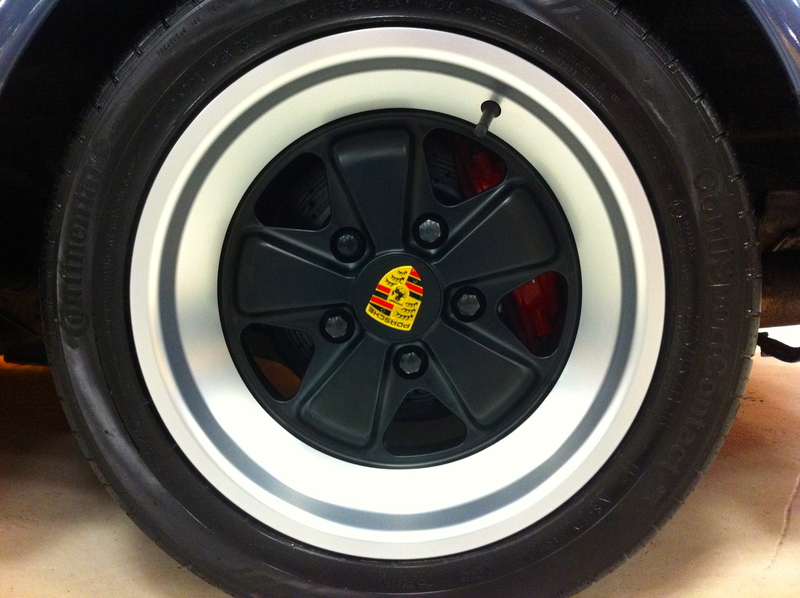 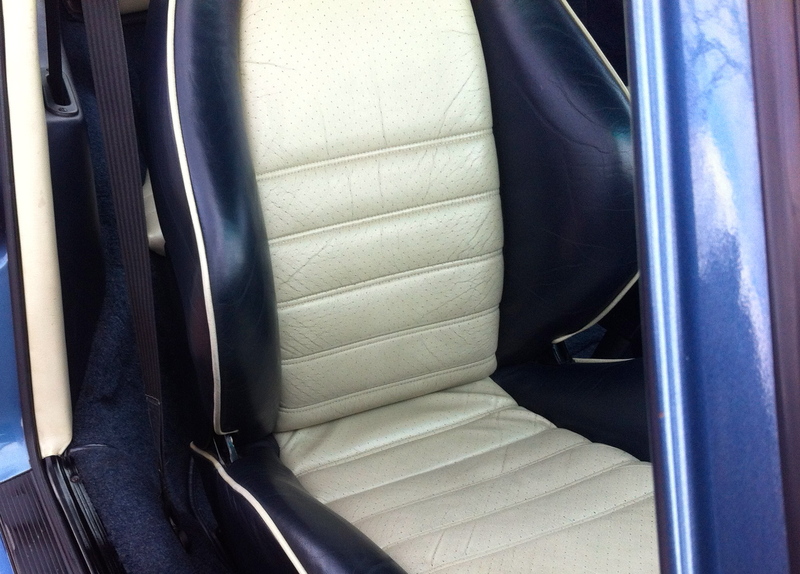 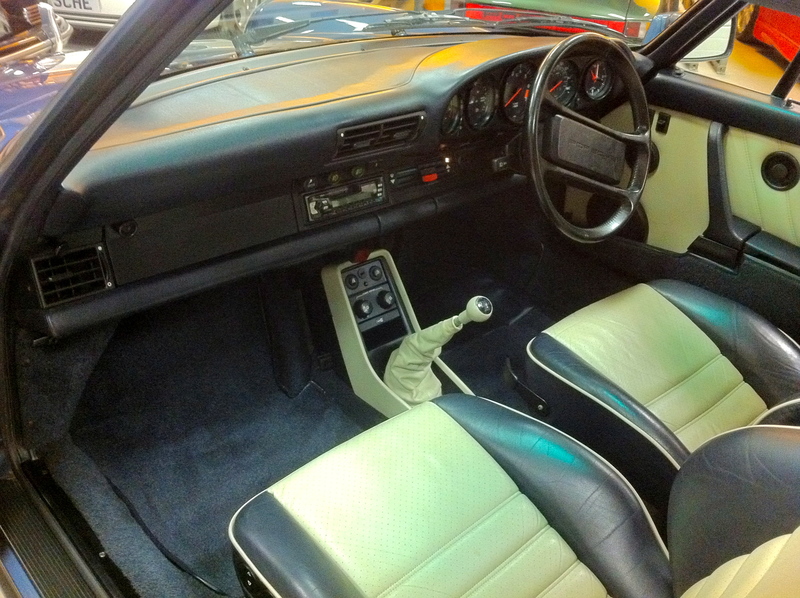 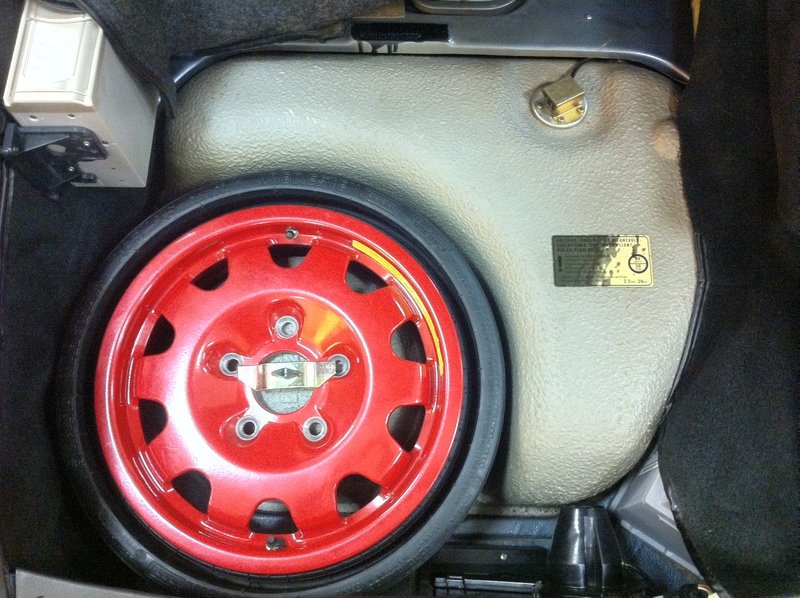 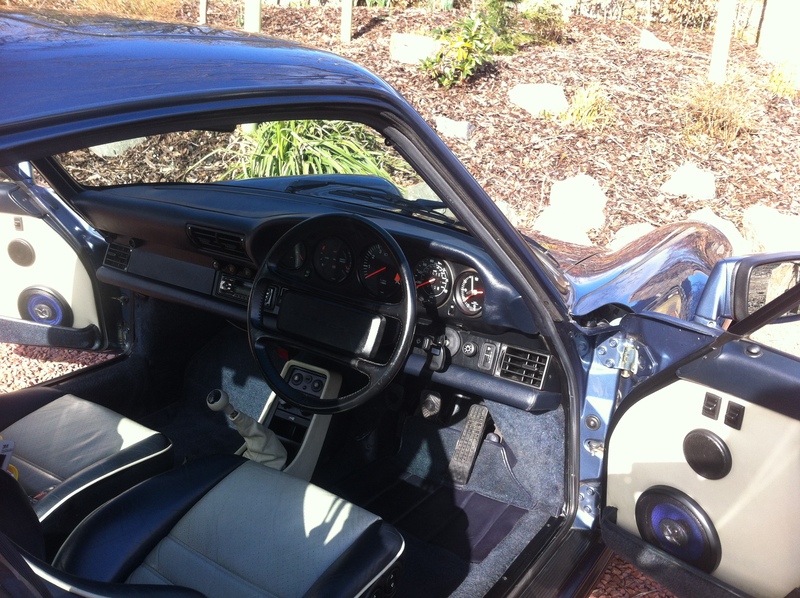 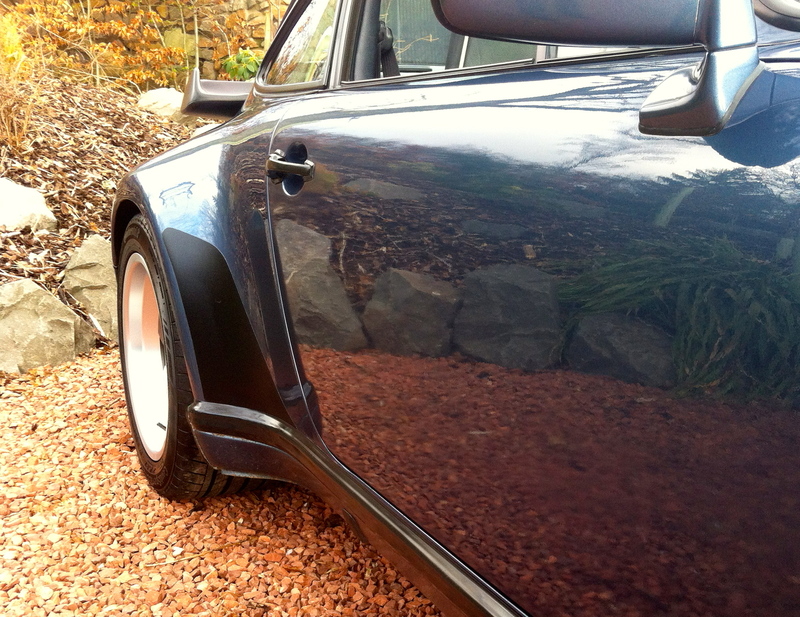 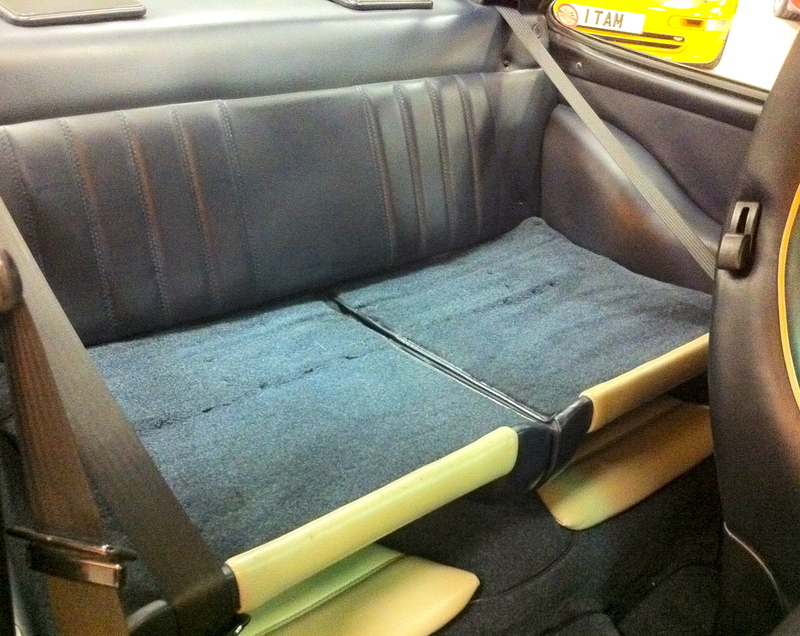 This is a beautiful & collectible 911 which really must be viewed. 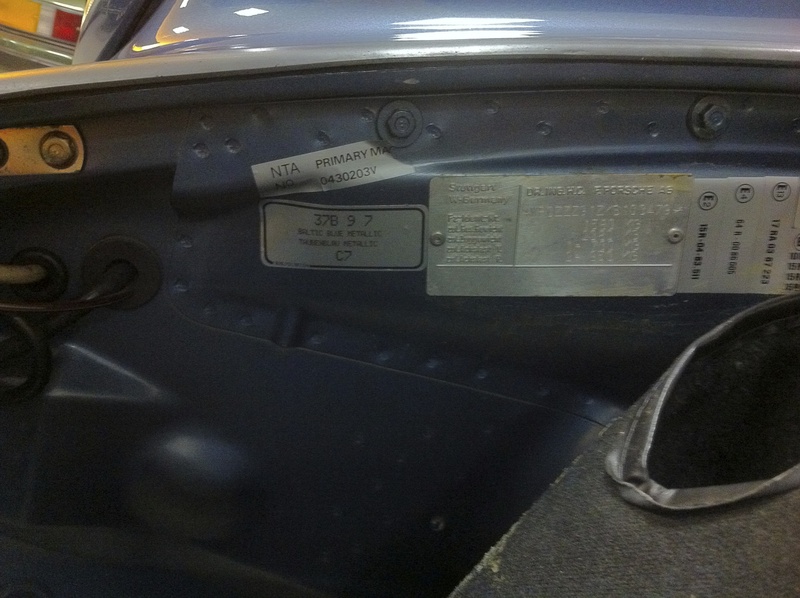 it looks like a 3 year old car as opposed to 29. 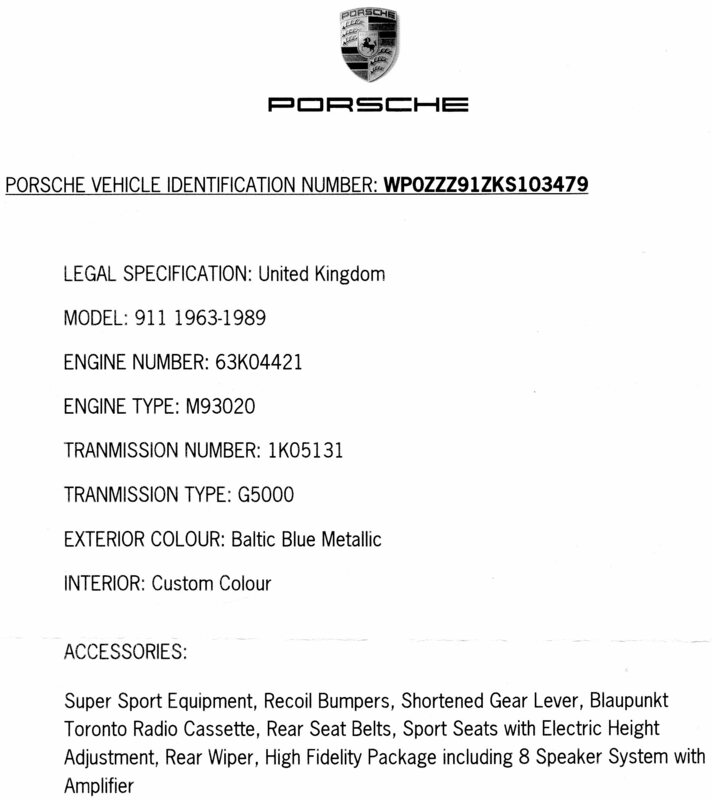 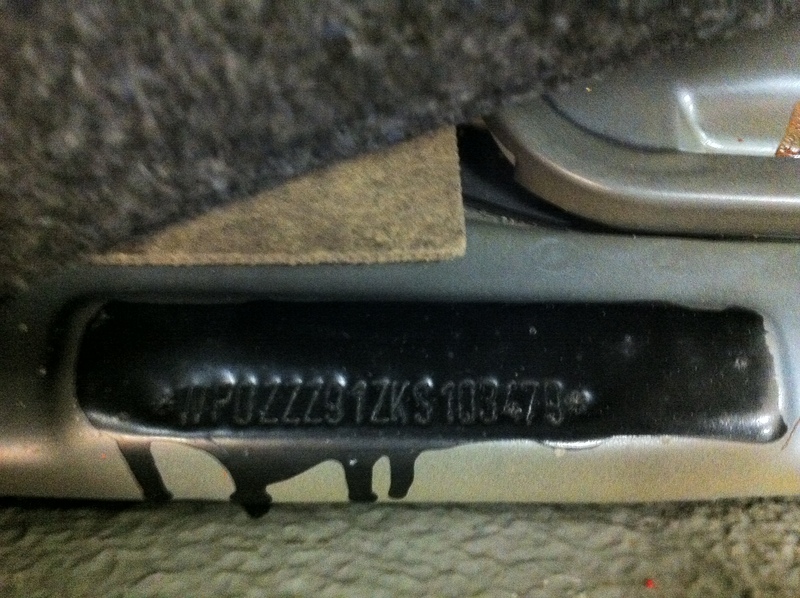 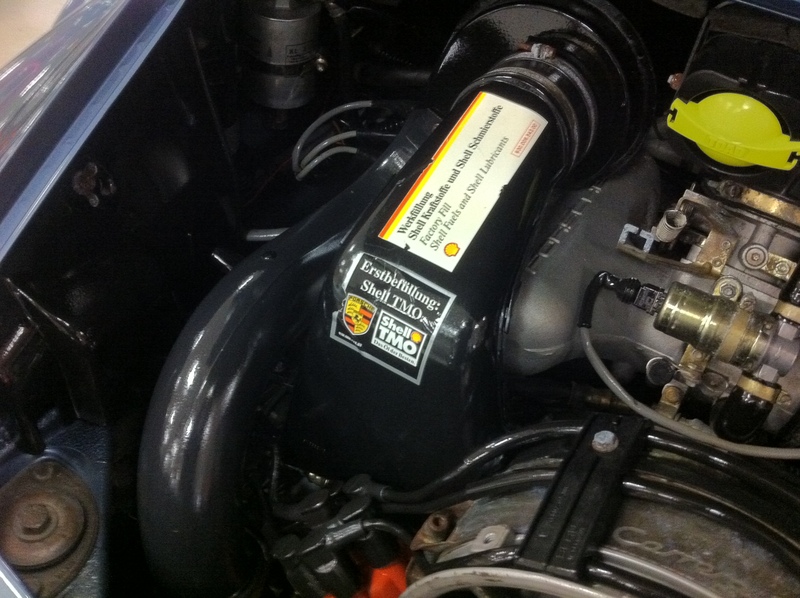 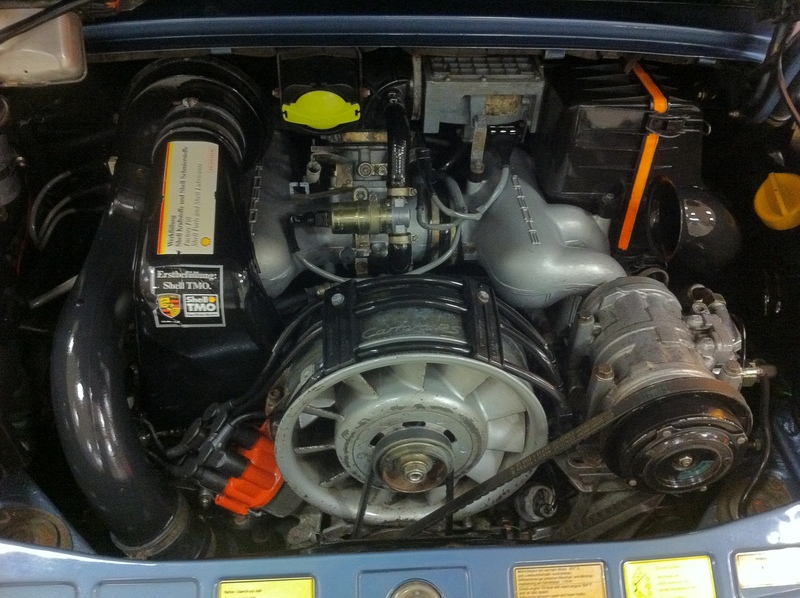 Comes with a Certificate of Origin from Porsche .Very collectible G50 gearbox.